IPL 2019: IPL Franchises declares the names of Retained and Released Players from the Season 12 of IPL 2019 Series while IPL Auctions 2019 is coming in next December This year there are many Australian cricketers were released due to their involvement in ball-tampering scandal during the Newland Test against South Africa. 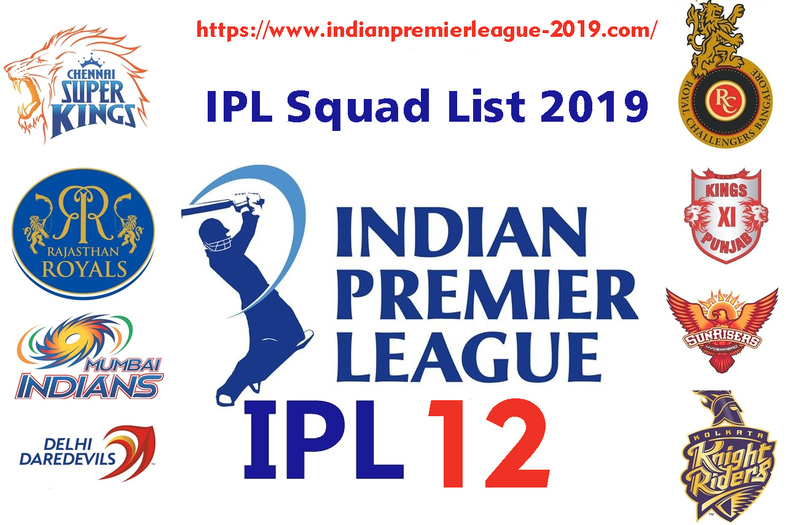 here is the complete list of Retained and Released Players by IPL Teams from IPL Auctions 2019. Rajasthan Royals retained Australian Skipper Steve Smith. 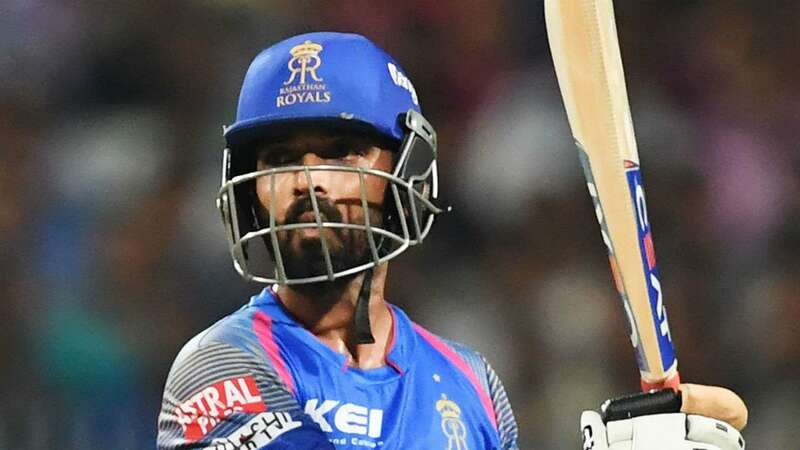 RR Released their most Expensive player Jaydev Unadkat from last season with D'Arcy Short (Australian Opener), Ben Laughlin (Fast-Medium Bowler) and Heinrich Klaasen (South African Wicketkeeper). 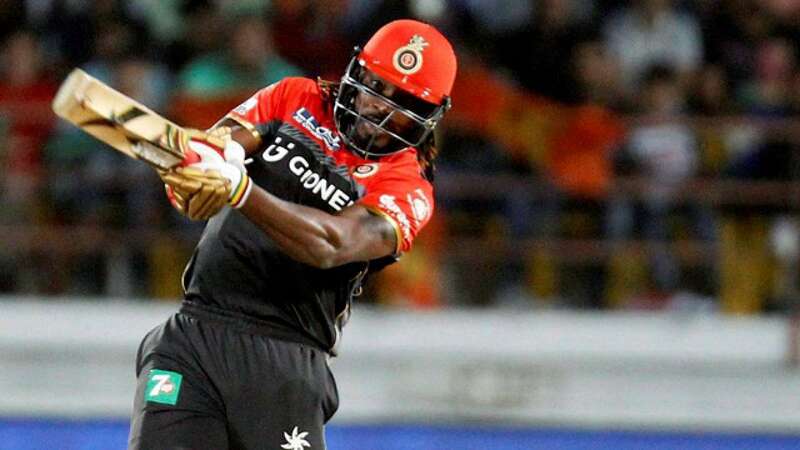 Total 16 Players were retained and 10 Players were released in this IPL 2019. Ajinkya Rahane, Krishnaooa Gowtham, Sanju Samson, Shreyas Gopal, Aryaman Birla, S. Midhun, Prashant Chopra, Stuart Binny, Rahul Tripathi, Ben Stokes, Steve Smith, Jos Buttler, Jofra Archer, Ish Sodhi, Dhaval Kulkarni, Mahipal Lomror. D'Arcy Short, Ben Laughlin, Heinrich Klaasen, Dane Paterson, Zahir Khan, Dushmantha Chameera, Jaydev Unadkat, Anureet Singh, Ankit Sharma, Jatin Saxena. Sun Risers Hyderabad Retained Australian Opener David Warner because of Banned from Playing Cricket due to Ball Tempering scandal. 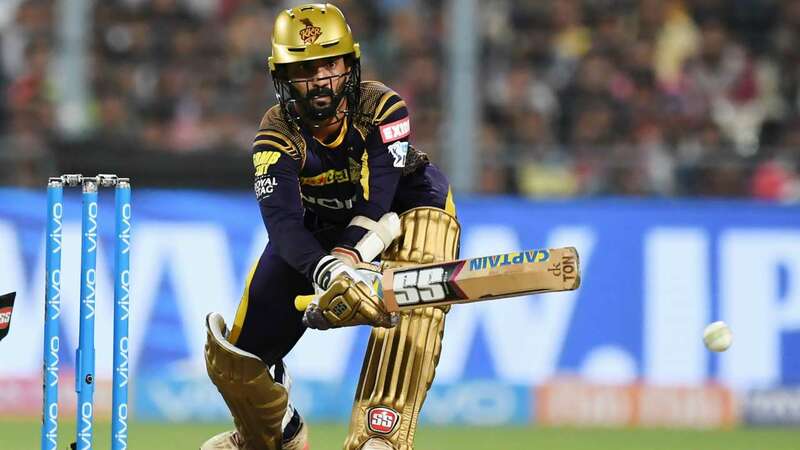 Wridhdhiman Saha was released from this IPL 2019 Season. KKR Released total 13 Players which includes Apoorv Wankhede, Vinay Kumar, and Ishank Jaggi are the Indian Players. Dinesh Karthik, Robin Uthappa, Chris Lynn, Andre Russell, Sunil Narine, Shubman Gill, Piyush Chawla, Kuldeep Yadav, Prasidh Krishna, Shivam Mavi, Nitish Rana, Rinku Singh, Kamlesh Nagarkoti. Mitchell Starc, Mitchell Johnson, Tom Curran, Cameron Delport, Ishank Jaggi, Vinay Kumar, Apoorv Wankhede, Javon Searles. Chennai Super Kings declares to release of Mark Wood and two uncapped players Kshitiz Sharma and Kanishk Seth from their squad list. 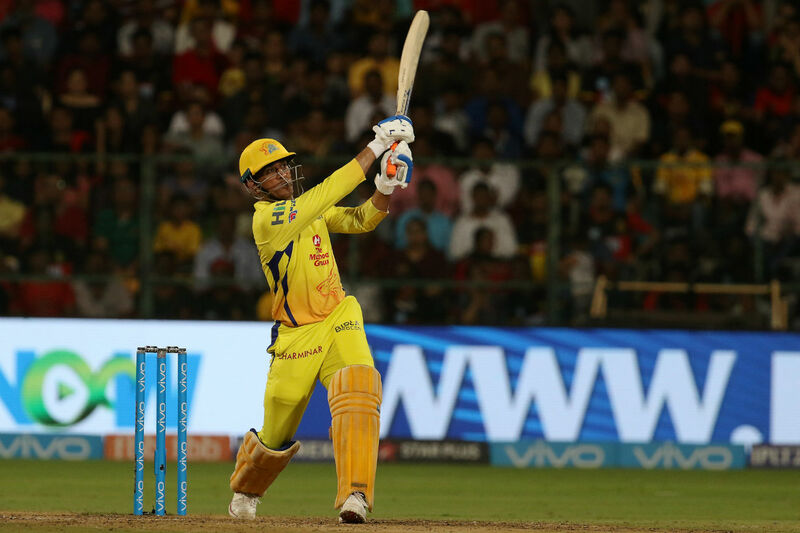 Total 22 Players were retained by Chennai Super Kings in the IPL Auction 2019. 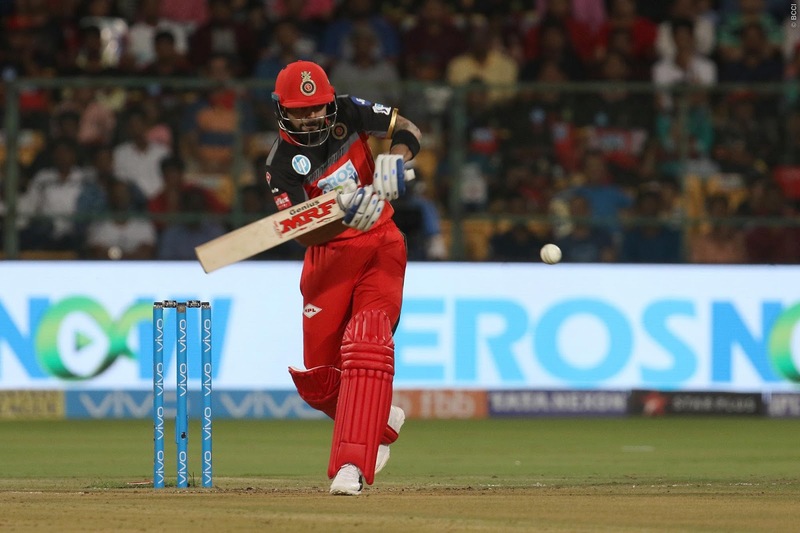 RCB Released their best-performed Players from the IPL Squad list 2019. they released former New Zealand skipper Brendon McCullum, all-rounders Corey Anderson and Chris Woakes. They traded all-rounder Marcus Stoinis instead of Mandeep Singh. Mumbai Indians (MI) includes Rohit Sharma Who takes part in the achievement of 3 IPL titles to MI. but franchise left JP Duminy, Pat Cummins, and Mustafizur Rahman and 10 other players. they saved 18 Players who will play in Next IPL Season 12. 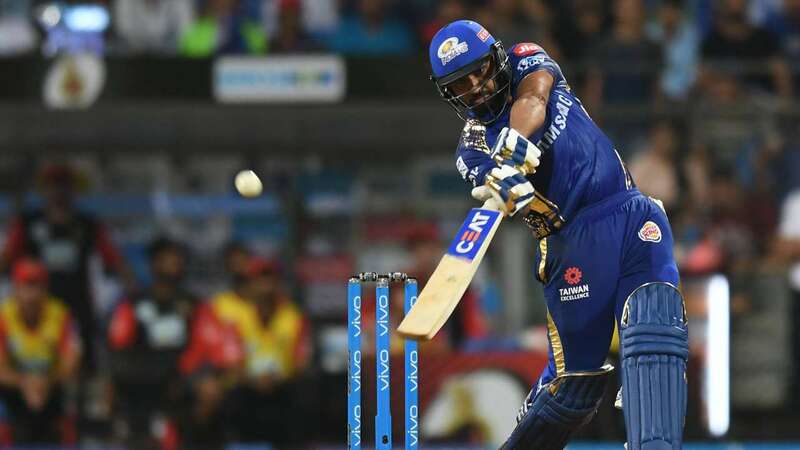 Rohit Sharma, Hardik Pandya, Jasprit Bumrah, Krunal Pandya, Ishan Kishan, Suryakumar Yadav, Mayank Markande, Rahul Chahar, Anukul Roy, Siddhesh Lad, Aditya Tare, Quinton de Kock, Kieron Pollard, Ben Cutting, Mitchell McClenaghan, Adam Milne, Jason Behrendorff. 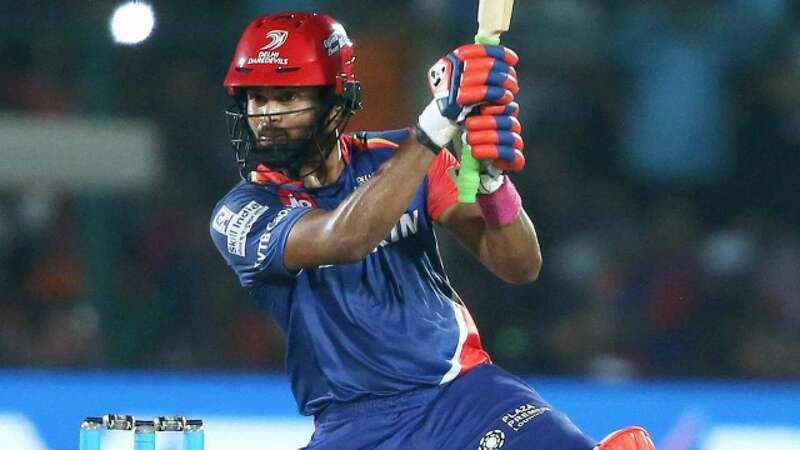 Delhi Daredevils Dares to announce the biggest names in the cricket industry like Gautam Gambhir, Glenn Maxwell and pacer Mohammed Shami for release from IPL Auctions 2019. the franchise is focusing on young talents like Shreyas Iyer, Prithvi Shaw, and Rishabh Pant. 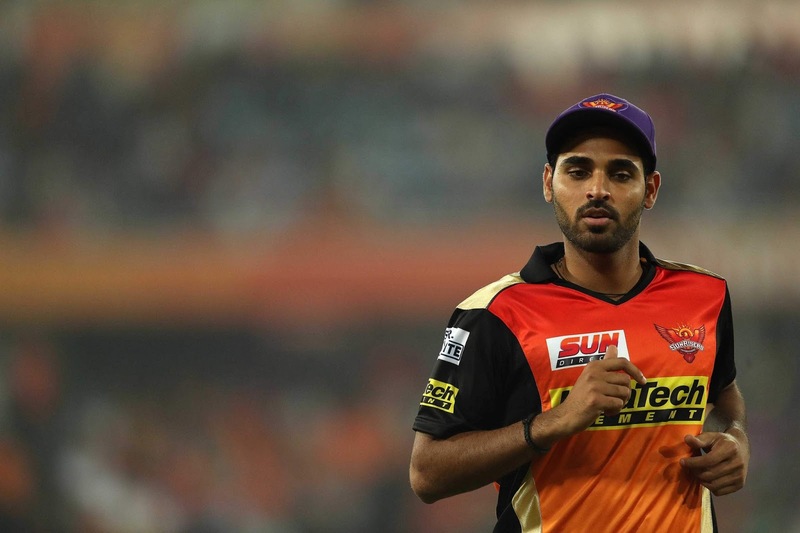 Delhi trades Vijay Shankar, Abhishek Sharma, and Shahbaz Nadeem in exchange for Shikhar Dhawan from the Sunrisers Hyderabad. Kings XI Punjab released 8 players which include Indian Team allrounder Yuvraj Singh, Aussie Skipper Aaron Finch. Only 9 Players retained by Franchise which is as under. the Team Franchise uses trade feature for Marcus Stoinis instead of Mandeep Singh.